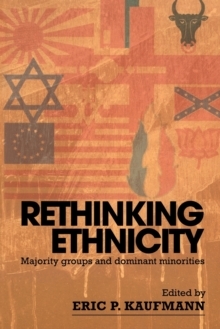 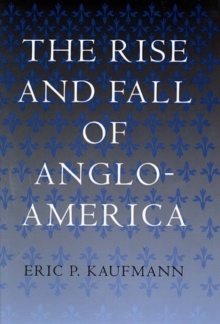 Kaufmann charts the Order's path from the peak of its influence, in the early 1960s, to its present-day crisis. Along the way, he sketches a portrait of many of Orangeism's leading figures, from ex-Prime Minister John Andrews to Ulster Unionist Party politicians like Martin Smyth, James Molyneaux, and David McNarry, and also includes the highly revealing correspondence with adversaries such as Ian Paisley and David Trimble. 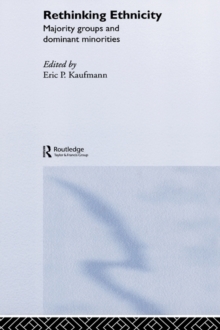 Packed with analyses of mass-membership trends and attitudes, the book also takes care to tell the story of the Order from 'below' as well as from above. 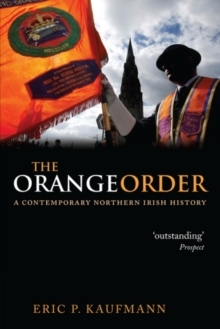 In the process, it argues that the traditional Unionism of West Ulster is giving way to the more militant Unionism of Antrim and Belfast which is winning the hearts of the younger generation in cities and towns throughout the province.